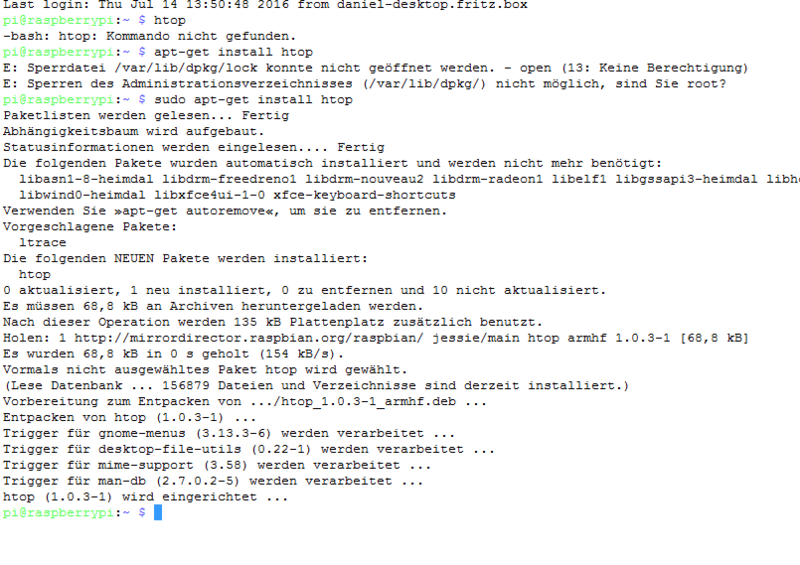 The installation process for Debian is even simpler, as it is already available in the repositories. – Open up an SSH session. – Log in with your root user log in credentials. – Type “apt-get install htop”. – To run htop, type “htop”. – If you wish to quit htop at any point, press F10.